It's finally here! 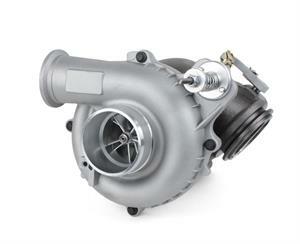 A rebuildable BB turbo for the EARLY 1999 7.3L trucks. Assembled with our Wicked Wheel® 2 and mechanical wastegate controller, this is an upgraded brand new turbo to replace the stock GTP38 used on the Early 1999 7.3L. The center section is a ballbearing support with a larger shaft for greater support and strength. 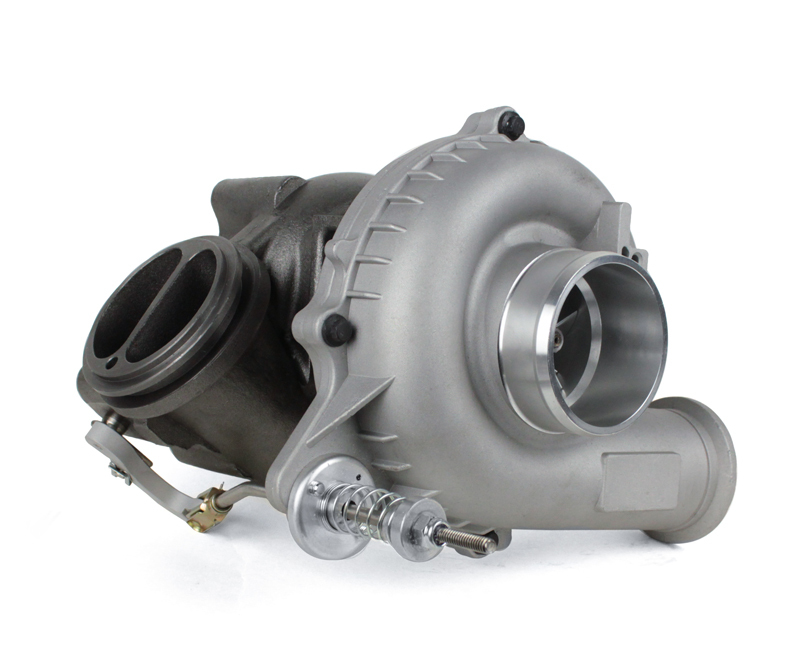 This turbo is fully rebuild-able in house here. Larger High Performance Wicked Wheel® 2 - 60mm inducer/ 84mm exducer. - And NOW also a 66 / 94mm Option! Drop in Replacement - All O-rings needed for Install are Included. • Faster Spooling and Throttle Response! 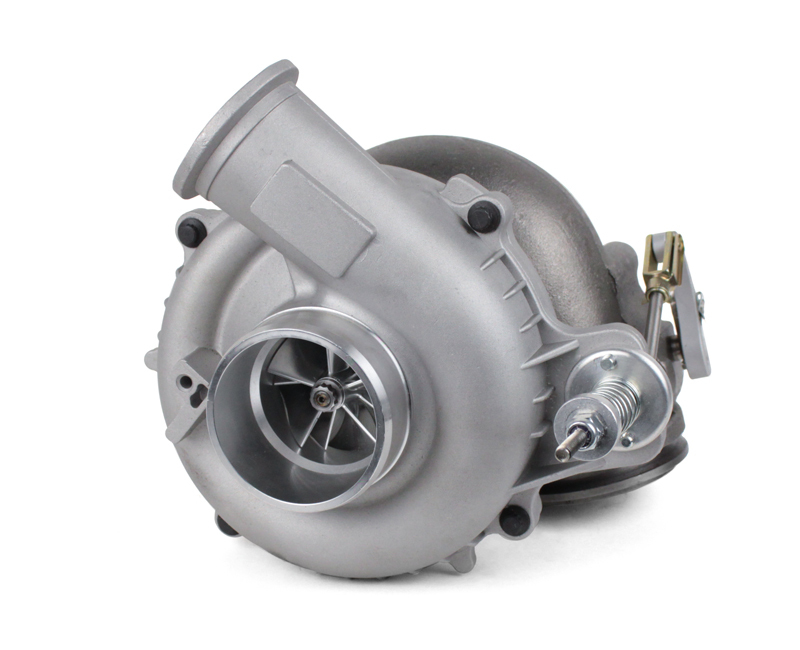 • Superior Surge control & air flow over Stock and other Ball Bearing Turbos! For those that live at high elevations or for whatever reasons feel they need to........................... YES, YOUR STOCK .84 AR EXHAUST HOUSING WILL FIT AND WORK WELL. There is a downside to expect of slightly higher exhaust temps, but spool is better at high elevations.